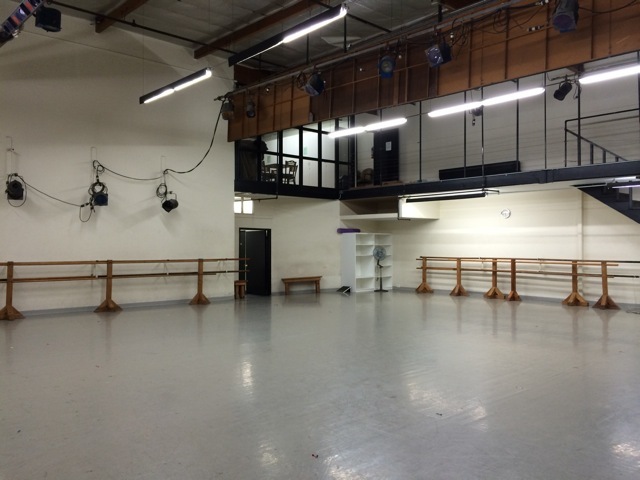 At Westside School of Ballet, we have four studios available when not in use for our regular or independent classes. Whether you want to come for that one time special rehearsal, or you want to book a regular rental, we will do our best to accommodate you. 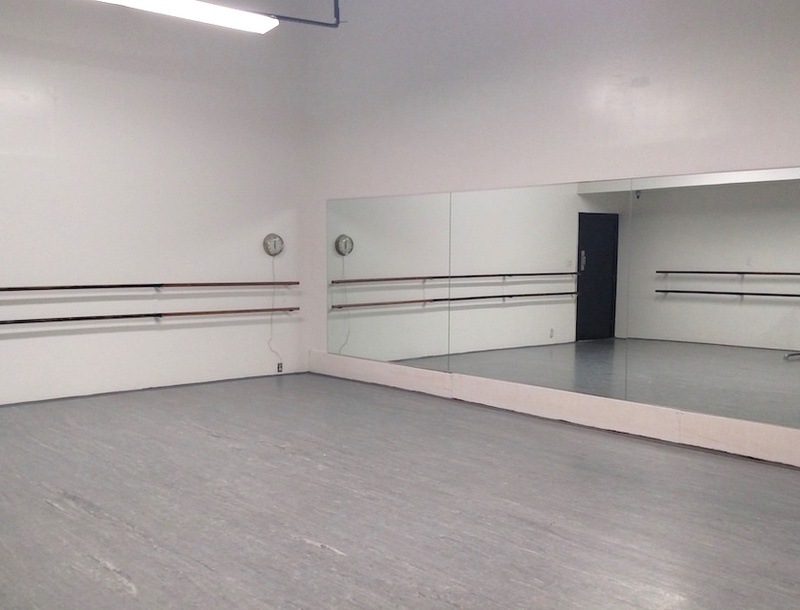 PLEASE NOTE: WE DO NOT OFFER RENTALS FOR ADULT OR CHILDREN’S BALLET OR POINTE CLASSES AS THEY CONFLICT WITH OUR OWN CLASSES. WE ALSO CANNOT RENT FOR CHILDREN’S JAZZ CLASSES. Sound system for CD, MP3 or turntable. 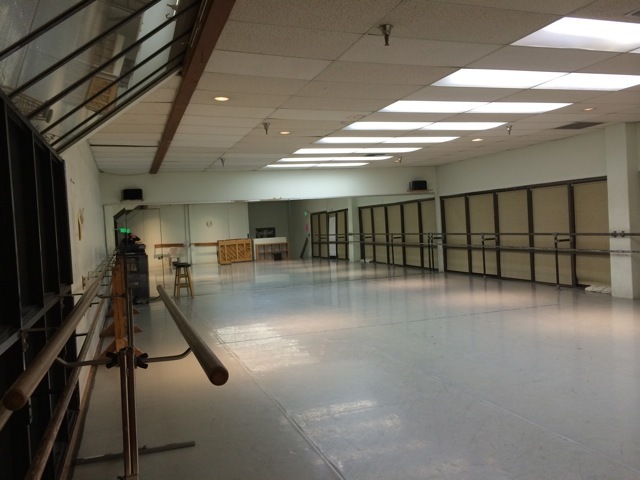 *No street shoes, tap shoes or flamenco shoes allowed in this studio. Roll up door to allow natural light and air in when weather permits. 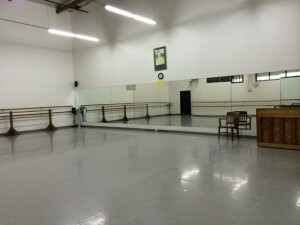 *This is our largest studio and favored for rehearsals and auditions when needed for larger groups of people. 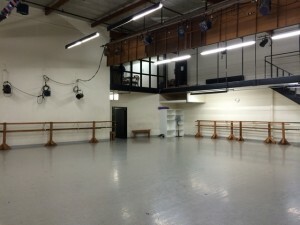 Windows across West side of studio. Can have full natural light during daytime hours or pull down neutral shades to filter natural light. Cash, checks (to Westside Academy of Dance) and all major credit cards accepted. No food or drink on pianos, audio systems or speakers. 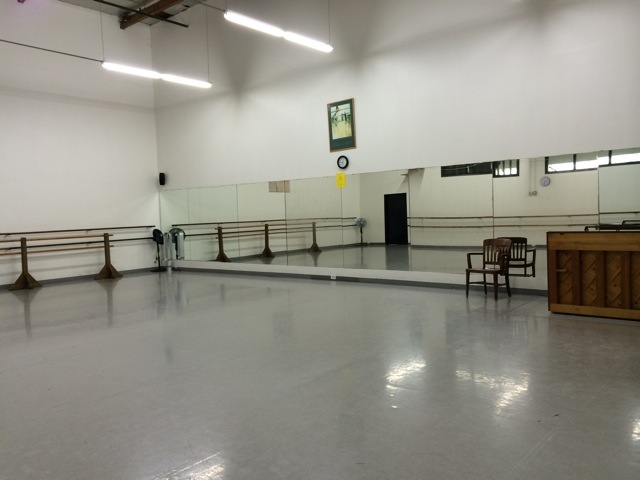 Musical Instruments such as Bass (Stand up) or Cello only allowed in Studio 4 and a cap for the end pin must be used. We can’t guarantee level of noise for film shooting unless you shoot after our regular hours.